Wakefield developed his theories of colonisation while serving a term at Newgate Prison for abducting and marrying a teenage heiress. Though he remained on the outer in British society, he had influential backers. 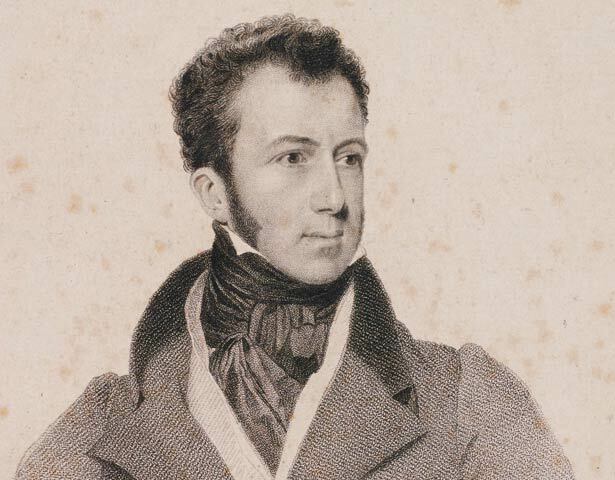 In the 1830s he set up the New Zealand Company, a major commercial enterprise designed to organise settlement in New Zealand (and to turn a profit for investors). For the Company, his brother William, in late 1839, made large and dubious land purchases covering most of central New Zealand, just ahead of the settlers it sent out to colonise Port Nicholson (Wellington). The Company also founded New Plymouth, Nelson and Wanganui, and Wakefield was involved in the settlement of Christchurch and Otago. However, most of the land purchases were disallowed when investigated by the colonial authorities. When the British Government handed over power to a settler Parliament in 1852, Wakefield was consulted on the New Zealand Constitution. That same year, he travelled to Wellington and was elected as Member of Parliament for the Hutt Valley. He played an important role in New Zealand's early democracy by pushing for the Government to be partly made up of elected representatives instead of people appointed by the Governor. We have 2 events in history, 24 biographies, 5 articles, related to Edward Gibbon Wakefield.